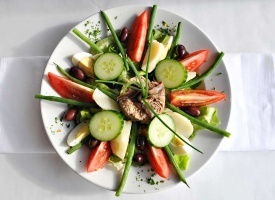 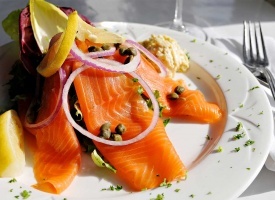 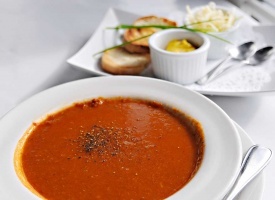 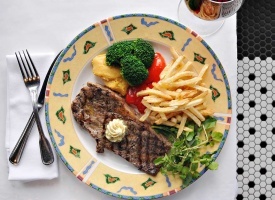 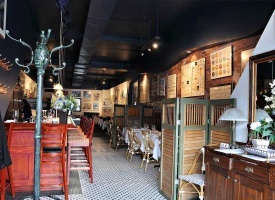 Merlot Restaurant offers traditional French bistro cuisine, with a menu that stretches from dishes typical of south-western France such as duck confit or cassoulet, to those of northern France including paté de campagne and escalope de veau au calvados. 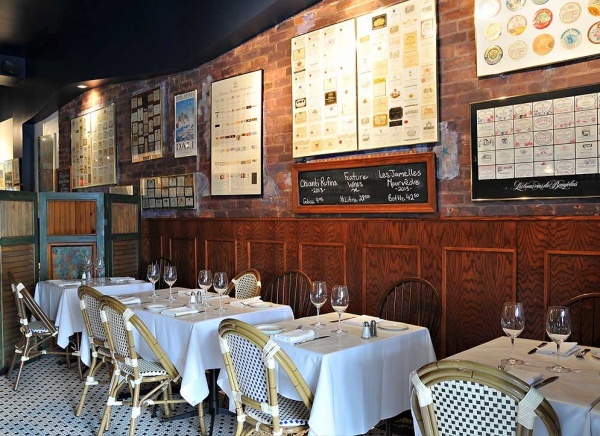 Since opening its doors in 1998, Chef Alain Rechter and his hard-working and professional team has made Merlot the successful restaurant that it strives to be. During the summer months, enjoy our upstairs 60-seat patio, and the relaxed and casual experience of outdoor dining. 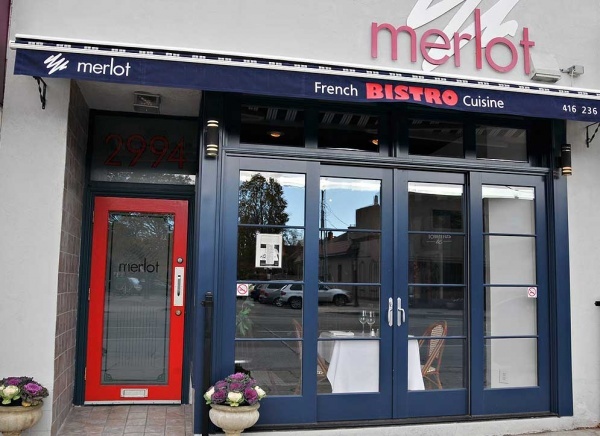 Contest Rules : To participate in the Merlot contest you will need to sign up as a Merlot VIP Newsletter Member to receive our communications. 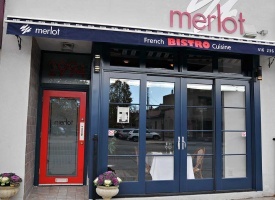 Merlot Restaurant Phone : (416) 236-0081 Email : merlot@on.aibn.com 2994 Bloor St. W.
Hours may change during holidays/special occasions. 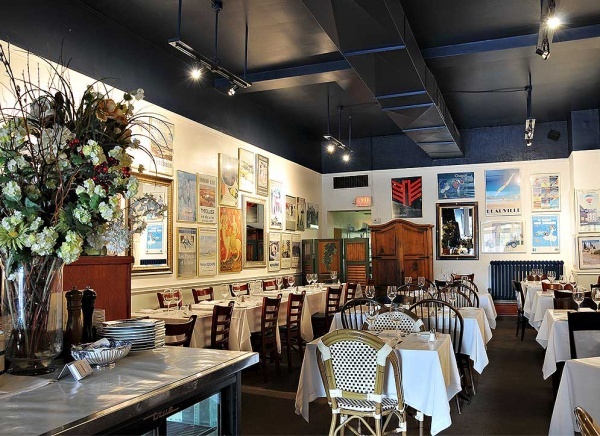 Please contact the establishment for more information.